Aisha Hassani needed to make a decision. She had just given birth to her first child at the Ujiji Health Care Center, a small rural clinic in western Tanzania. Mother and baby were doing well, but now the nurse was asking an interesting question. Did Aisha want to learn about family planning? Aisha hesitated. She knew she didn’t want to get pregnant again right away; she had seen the tragic toll that unspaced pregnancies and childbearing could take. Her own mother had given birth to 16 children, half of whom died in infancy. The rest had grown up starved for nourishment, with a mother who was always exhausted and weak. Aisha wanted a chance at a different kind of life. She wanted to stay strong and healthy, to go to work and school, and to have a thriving family she could nurture to the fullest. But she was nervous, too. Back in the village, people said that contraceptives caused cancer. They said that if a woman took contraceptives, she would become permanently sterile. They said other things, too: that only bad, immoral women used contraception; that it was a good woman’s duty to bear as many children as possible. But as the nurse explained how family planning worked and what the different methods were, Aisha’s fears began to dissolve. She realized that with modern contraception, she could take charge of her health and have the family she wanted. Aisha and her husband talked over the various methods available, and chose the one that suited them best. The reaction back home was negative at first. When Aisha’s relatives learned that she’d decided to use contraception, they were appalled. Didn’t she know how dangerous it was? Didn’t she realize she was making a scandal of herself? But Aisha persevered. When she and her husband were ready for their second child, she stopped using contraception and became pregnant again—to her relatives’ surprise. Aisha stayed healthy, and so did her children. Her family prospered. The relatives began to realize they had been wrong. Today, Aisha is a champion for family planning. 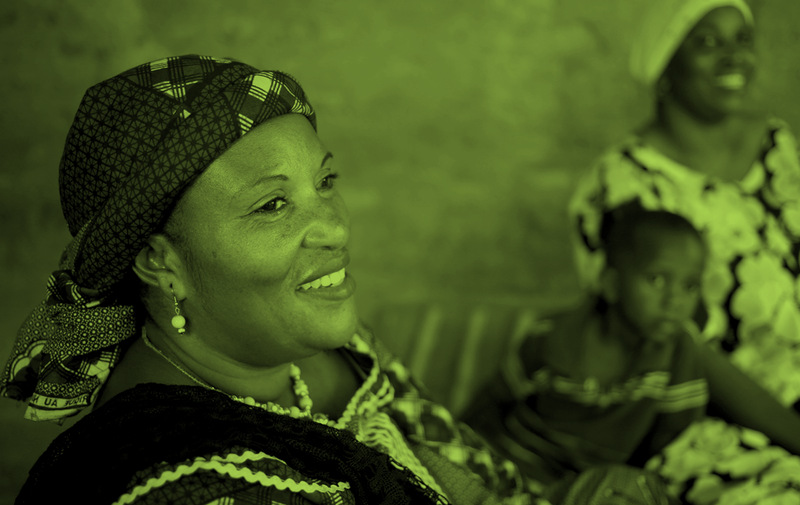 She is a role model for others in her village, and helps to raise awareness about the benefits of contraception. FP2020 traveled to Tanzania in August 2014 to document the impact of family planning programs in the Western and Lake Regions. The team visited a number of health care facilities supported by Bloomberg Philanthropies, USAID and UNFPA. They also spoke with several policymakers, health care providers and clients. This report captures many of the individual stories of the people who are on the frontlines of progress in Tanzania.